There’s a lot of resume help out there. You can find many different tips for creating your resume on thousands of websites. We thought we’d make it a bit easier and give you some great resources all together in one post! We also threw in a resume helper freebie at the end. #2 Say It Like It Matters! Check out this great infographic from KickResume.com! It gives you lots of powerful action verbs to use in your resume. 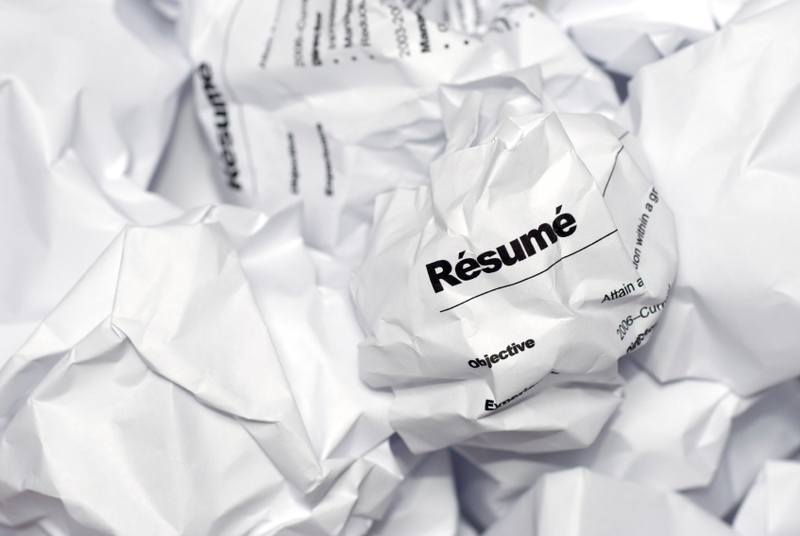 This short video from Time.com shows very pointed and actionable tips for perfecting your resume. #4 What Else Might You Be Doing Wrong On Your Resume? This post from thrillist.com shows you things you may be doing wrong. I laughed when I read that you should be ‘exaggerating’ instead of lying! Keep in mind you also have to apply your own value system! #5 And don’t miss this short list of advice from an editor of themuse.com! It provides great tips that you should not overlook! Hopefully these short and to the point resources will help you create your best resume ever! And don’t forget to download our free Resume Audit Report. It walks you through cleaning up a bad resume to make it great! Good luck! !